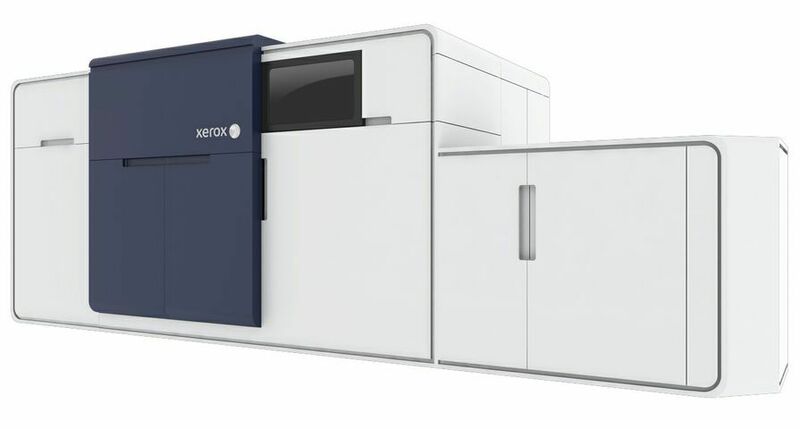 UXBRIDGE, U.K., April 15, 2013 – Print service providers can capture more variable-data print jobs with the new Xerox Colour 8250 Production Printer – an economical choice that is versatile enough to meet the demanding needs of this marketplace. 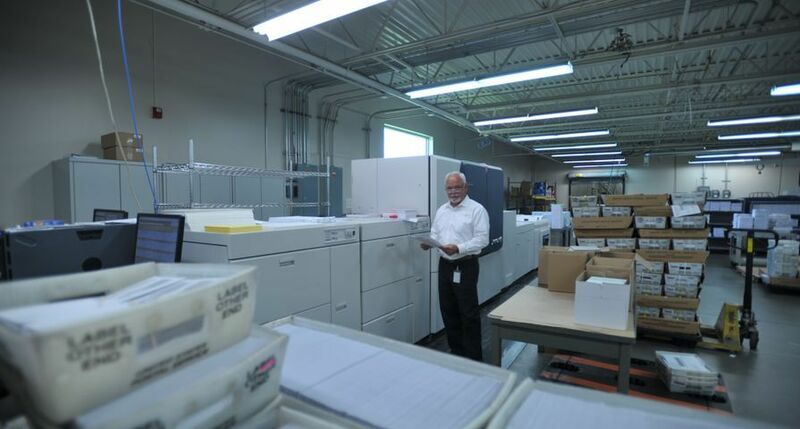 The 8250 follows a long line of transactional devices that have established Xerox as the leader in the variable-print segment. 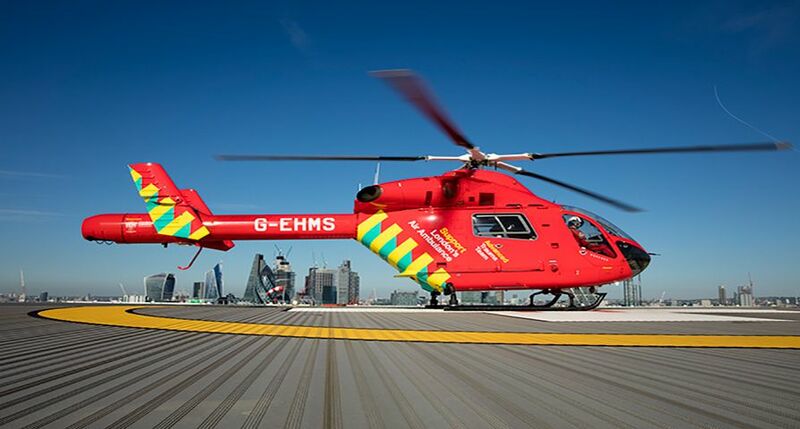 The system is targeted for 800,000 to four million impressions per month and will deliver variable, vibrant colour. It eliminates the need for pre-printed offset shells – allowing print service providers to offer the additional value of one-pass colour on statements and direct mail pieces. 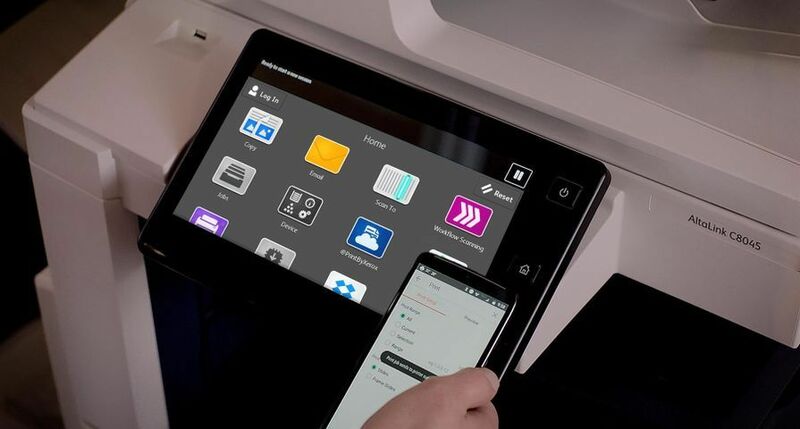 A full complement of workflow offerings supported by the Xerox FreeFlow® Print Server, delivering seamless integration into any print environment. 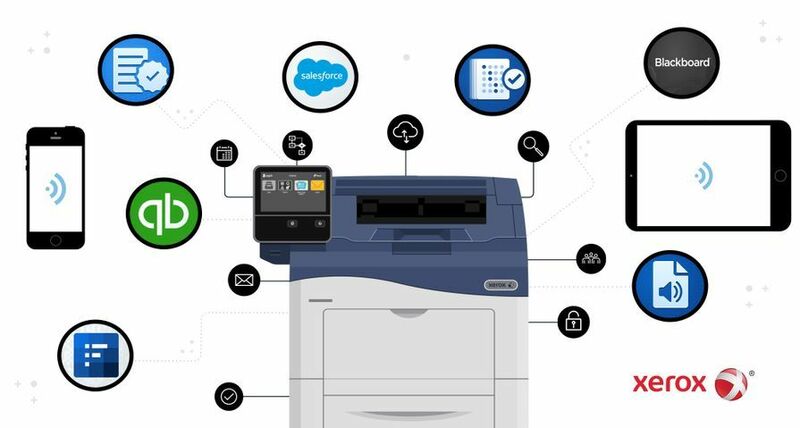 The print server is also equipped with IPDS, PDF, PCL and PS licences and supports LCDS data streams through Xerox FreeFlow VI DesignPro, Lytrod Proform Designer and Solimar PrintDirector Enterprise. 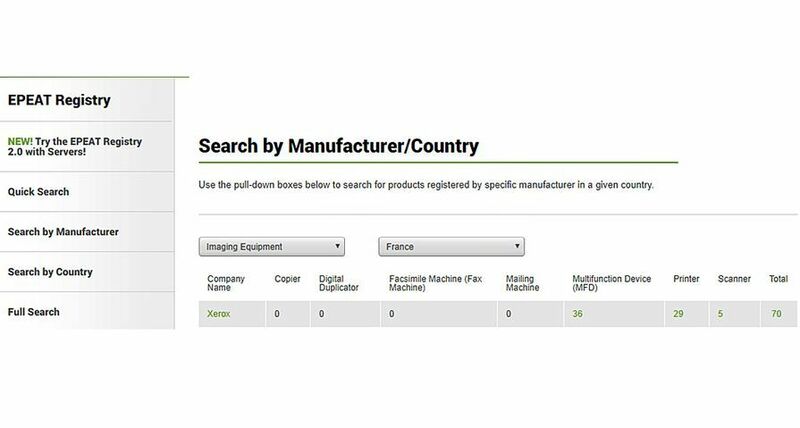 Automated features move more jobs through production faster, including an optional roll feeder and a variety of inline finishing options. 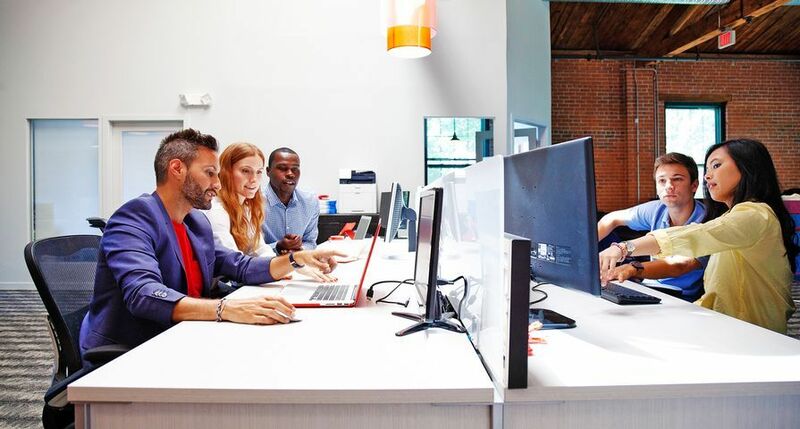 Patented technology called Auto Density Control detects streaks in output before they occur and fixes them without operator intervention – ensuring consistent image density across the page. Inline Spectrophotometer allows for PANTONE matching and more accurate, repeatable colour. 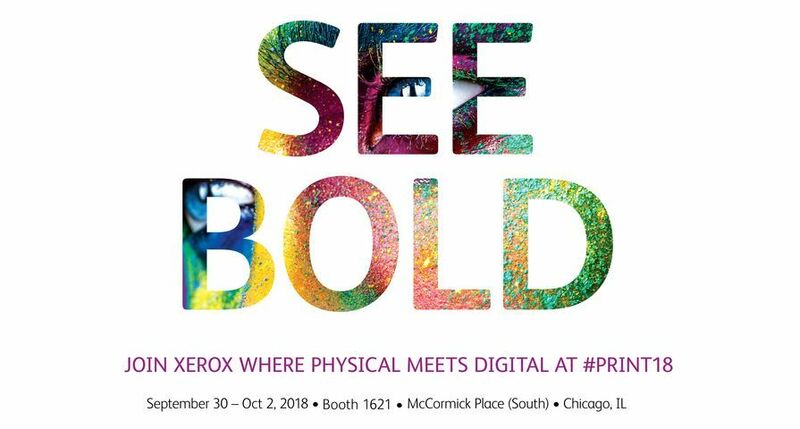 The introduction of the 8250 follows Xerox’s acquisition of Impika, representing another example of the company’s commitment to ensure customers have technology choices to compete in the transactional marketplace. 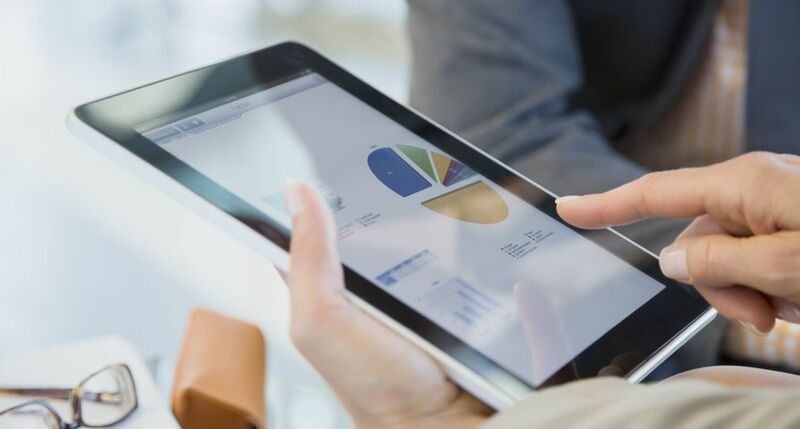 To help make the most of their technology investments, Xerox offers customers the largest collection of business development tools and services in the industry. 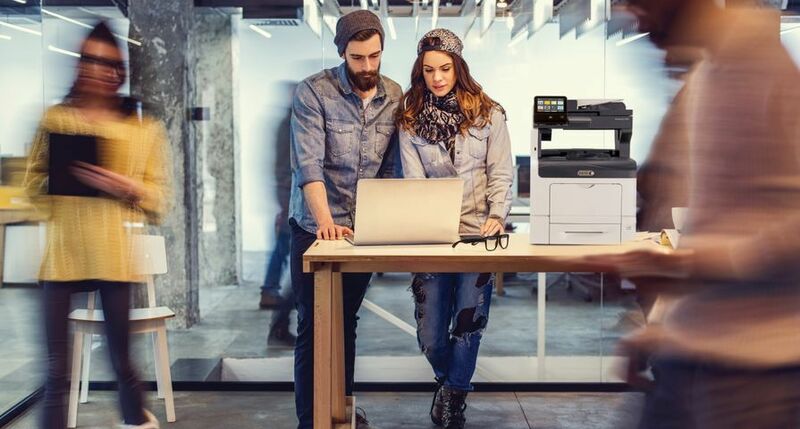 With Xerox’s Colour 8250 Production Printer, print service providers can produce variable data jobs faster – without sacrificing colour quality.